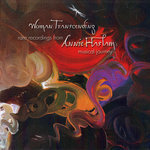 Get all 8 Annie Haslam releases available on Bandcamp and save 50%. 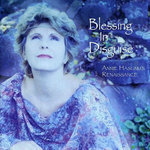 Includes unlimited streaming via the free Bandcamp app, plus high-quality downloads of Blessing In Disguise (with bonus tracks), One Enchanted Evening, Woman Transcending, The Dawn of Ananda, Live Under Brazilian Skies, Snowball, It Snows In Heaven Too, and Live Studio Concert Philadelphia 1997. , and , . 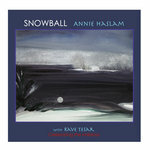 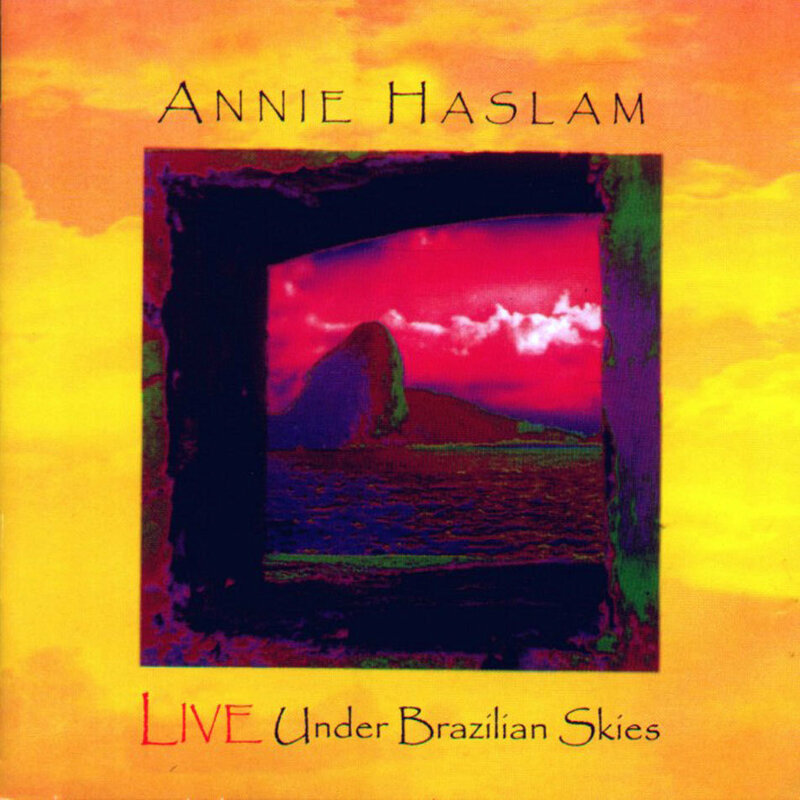 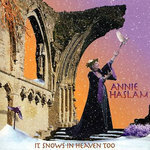 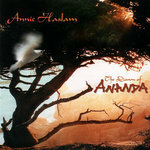 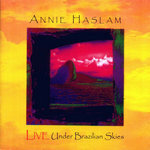 Annie Haslam is an English progressive rock vocalist, songwriter, and painter residing in Pennsylvania USA. 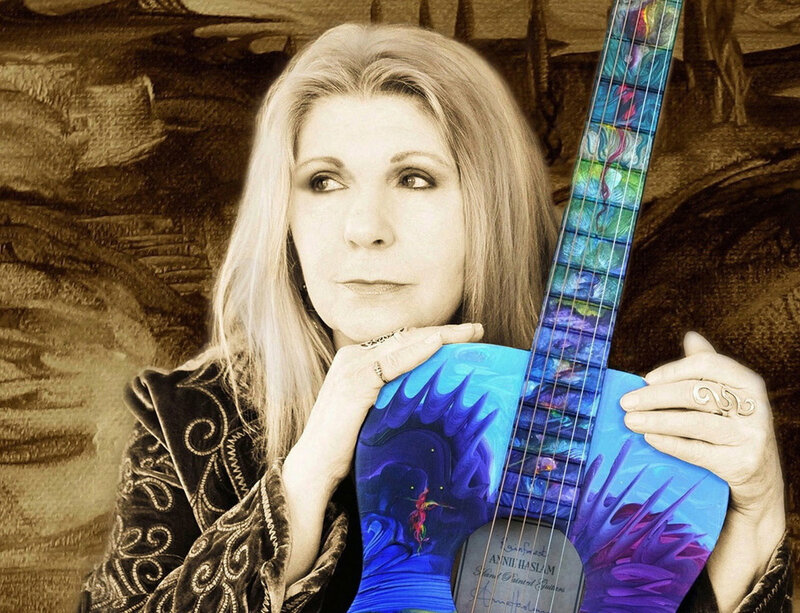 She is best known as the lead singer of progressive rock band Renaissance since 1971, and for her long and diverse solo singing career.